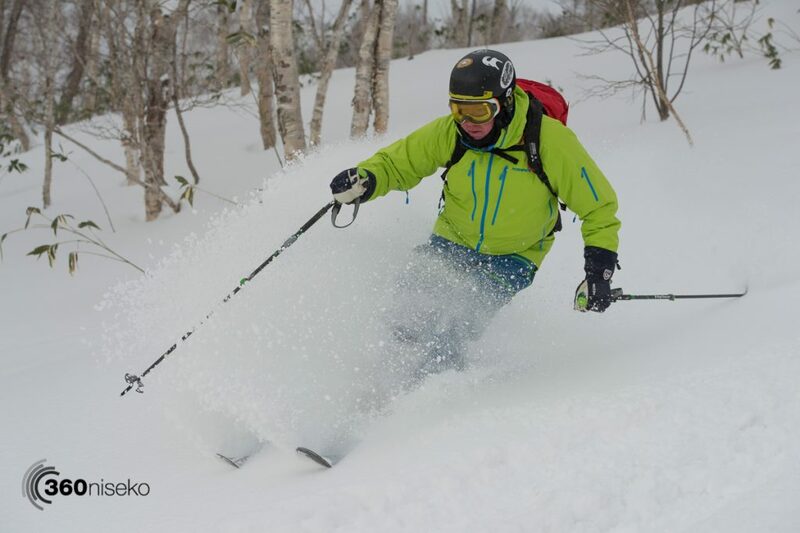 Cat skiing lap after lap of fresh tracks at Chisenupuri! 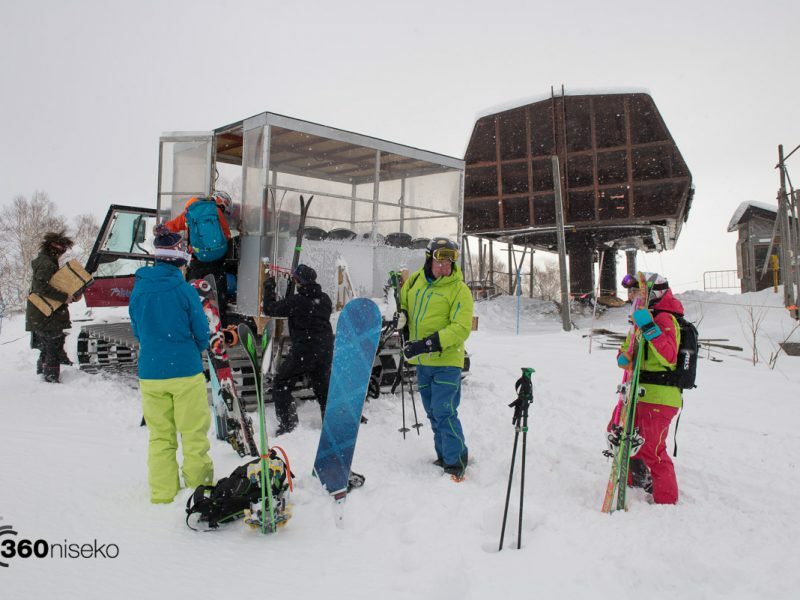 Today we had the chance to check out The House of Powder the epic new cat skiing operation at Chisenupuri. Just check out the video! The House of Powder! from 360niseko on Vimeo. 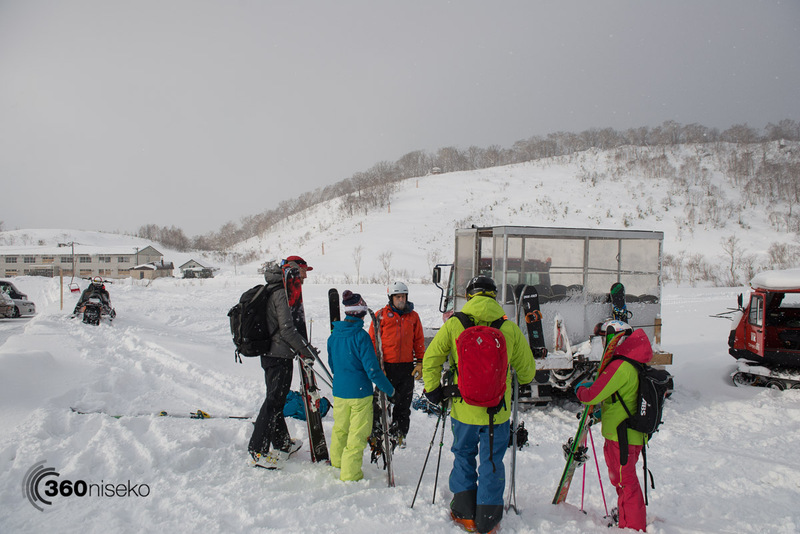 Back in September we reported on JRT Trading leasing Chisenupuri Ski Area and after months of preparation Cat Skiing is now a reality! 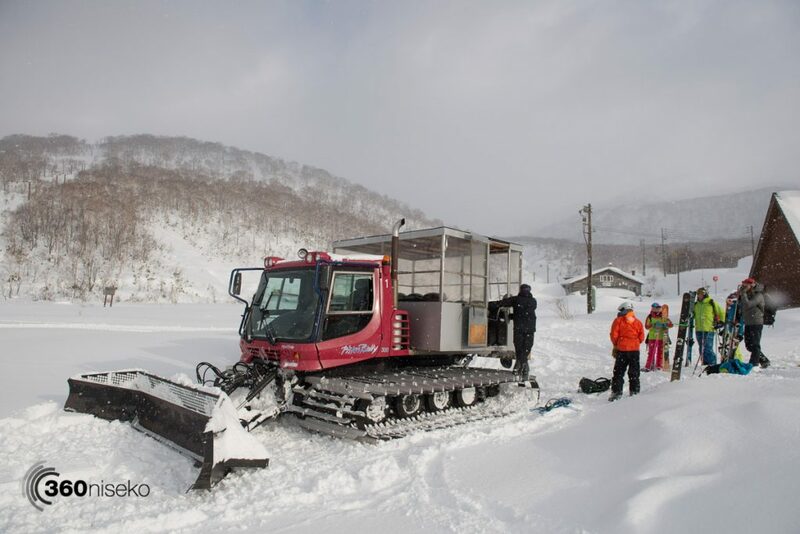 The cat skiing operation basically involves being driven up to the top of the old lift and takes about 10 mins. The cat holds 12 people in comfort. 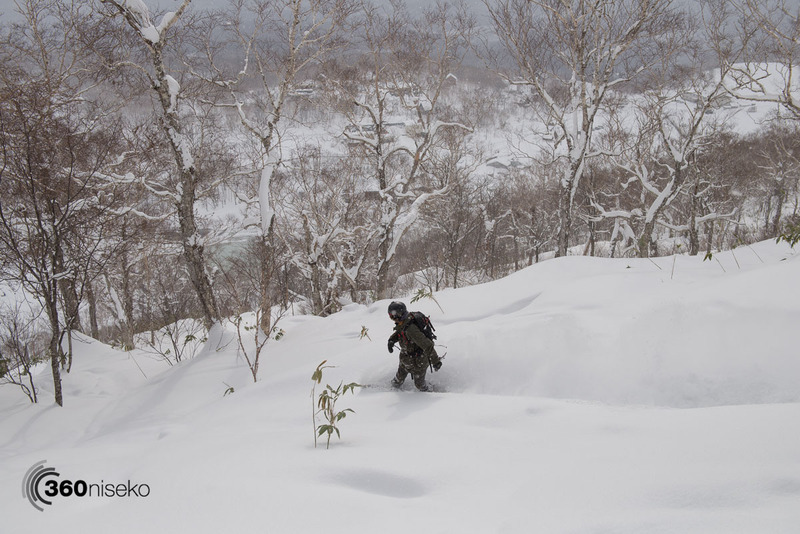 The skiable terrain is quite varied from open runs, to sparse tree runs, to thick trees, drops, mushroom runs, cat assisted guiding further into the back country….you name it basically. 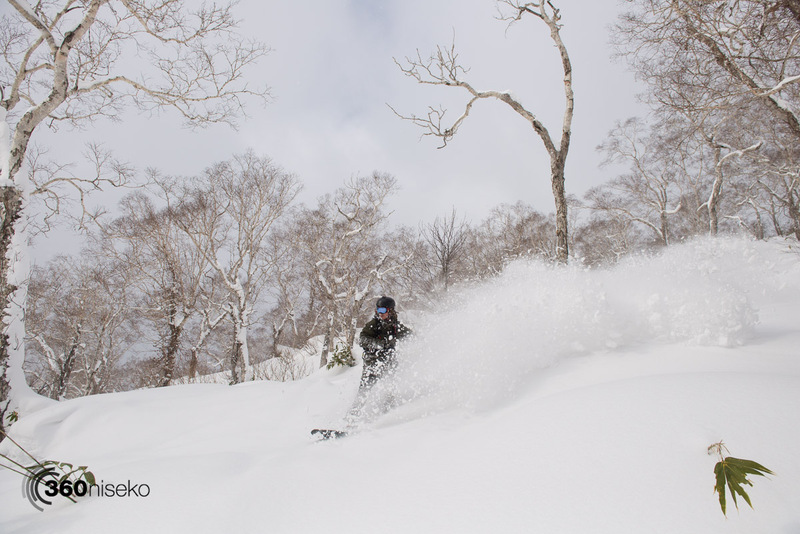 The riding is not steep as is generally the case in Hokkaido but it is SO MUCH FUN! It is mind boggling to think that the whole area will be set re-set often overnight throughout the season which means groups will have an entire mountain to themselves with lap after lap of fresh lines all day and no stress about having to rush to get them! I’m interested in booking a tour with you guys and hoping you have some space. I’d be interested in doing it this Wednesday the 1st. 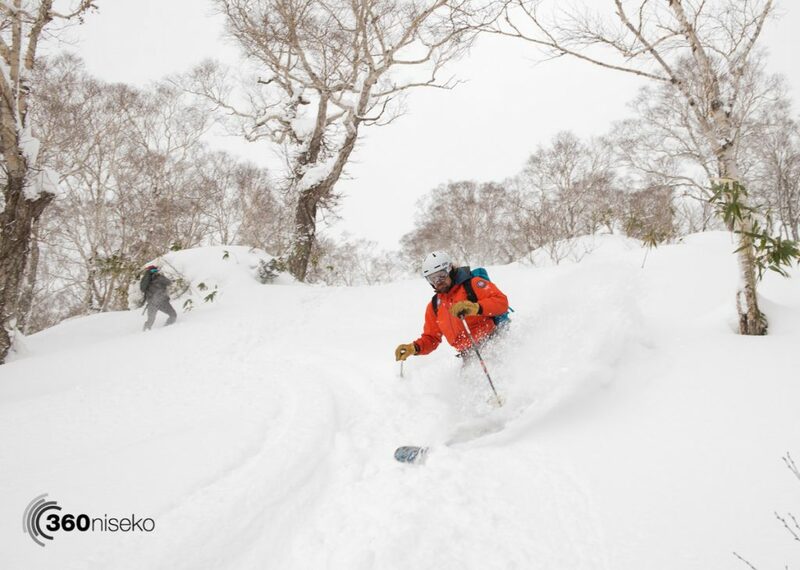 I’m a snowboarder and Ill be staying in Niseko.